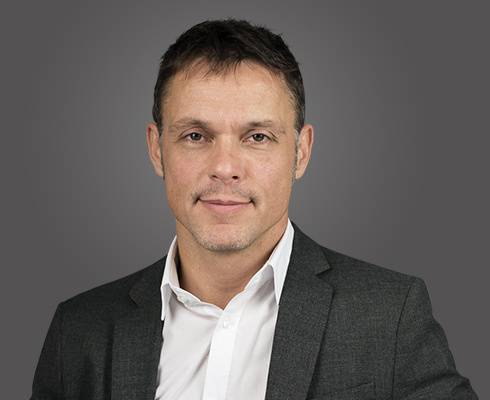 As Head of Experience Consulting at USECON, Werner has been responsible for the conduction of national and international User- and Customer Experience projects. Since 2018 he has been a Certified Professional for Usability and User Experience Foundation Level. He’s been deeply into the topic of Usability and User Experience from a professional point of view since more than 15 years. Werner commands various expertise in the online-sector as well as in the conduction of conceptional and strategic User- and Customer Experience projects. His previous professional background so far grounds inter alia in his work at derstandard.at, inode/UPC Austria. Latestly he’s been working as an Account Director at Wunderman PXP. Wunderman PXP is one of the leading agencies in the fields of digital transformation. Additionally, Werner’s long-lasting professional experience includes several years of work abroad in Great Britain. Besides his socio-scientific and economic degrees with focus on project management and organizational development, Werner owns several further education and certifications in the fields of Online, IT, E-Business, project management and design. In his role at USECON as Head of Experience Consulting, his business focus lies on organisation- and management consulting. Beyond, he’s been responsible for strategic and conceptional UX-Consulting, User- and Customer-Research, Usability- und User Experience Evaluierungen and Project Management. Werner particularly specialized on the management of complex projects in an intercultural environment and the topics Digital Transformation and Organizational Change. Furthermore, his fields of activity include User Centred Innovation, process consulting, Agile UX, Accessibility, information architecture as well as trainings and talks. His customers and projects take place in very different branches, like E-Business, E-Government and the governmental sector, infrastructure, IT, telecommunication, financial services and in the retail sector. Werner regularly holds talks about specialist topics. Aditionally, he operates as lecturer for the course of study product- and innovationmanagement at the FH Oberösterreich and for the course Digital Expert of the WIFI Salzburg.